Does your heart sink when you think about your BAS? You’re trying to get on with your work but you have this sickening feeling gnawing away because you know your BAS is overdue and you don’t know where to start. It’s confusing, it’s fiddly and you wish it would go away! Exdia Bookkeeping Services can make this anxiety a thing of the past. Did you know that there are important GST settings in your accounting software that affect how your system treats GST? If set up properly, this will work to your advantage and increase your GST compliance. But set up incorrectly, this can permeate errors in transactions and, ultimately, in your BAS. Automation is great, but not if it’s making automatic mistakes! Exdia Bookkeeping Services can check/create your GST settings, including the GST defaults in your chart of accounts, to ensure that you get your GST processing off to the right start. Many of your suppliers will be up to date with their GST and will provide you with valid tax invoices. On occasion, though, you may come across situations where a supplier’s GST situation is unclear. This could be for a number of reasons: perhaps your supplier is unaware of their GST status; or perhaps there is confusion as to which supplies attract GST and which supplies do not; or perhaps your supplier is unaware of what constitutes a valid tax invoice and what information should be included. Exdia Bookkeeping Services is experienced in dealing with a large variety of suppliers with different GST configurations. Where there is confusion, we can check on the GST status of suppliers and clarify the GST treatment of their goods and services. We can also provide advice and guidance in dealing with suppliers (including import suppliers) where there are concerns about GST. All of this increases the accuracy of your accounts, and in particular your GST credit figures that are reported on your BAS. While the concept of GST is straightforward, in practice there are some GST situations which require close attention. This could be if you have a combination of GST-included and GST-free goods and services. It could also be that you come across new situations and are not sure how GST should work. For example: What if you receive a GST-free supply, and then re-sell it? What if you do a credit for a sale? What if you write off stock, or sell it below cost, what happens with GST then? What if someone gives you a tip or donation? What if you are running a charitable event and selling tickets? 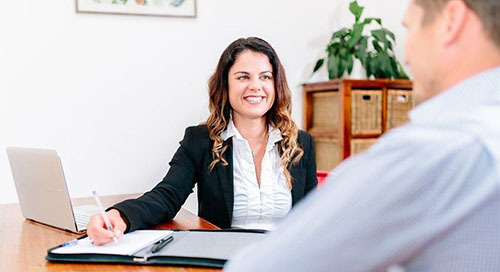 Exdia Bookkeeping Services can help clear through the confusion with professional advice and service on the treatment of GST on your business income. This helps your income figures to be accurate each month, and not subject to unexpected adjustments later on. It also gives you a clear picture of your GST liability so you can plan your cash flow effectively. Can’t my BAS just go away? Perhaps you feel like this each time your BAS (Business Activity Statement) comes around. You’ve been flat out trying to run your business, and you’d rather spend some time with your family that wrestle with a messy report. What do all the BAS codes mean and what figures are you supposed to put in there? How can you tell if the figures your software is giving you are actually right? What do you do if your BAS is late? What is the PAYG section all about? And how do you process ATO transactions in your accounting system? Exdia Bookkeeping Services can manage your BAS for you and lodge it electronically each period with the ATO. 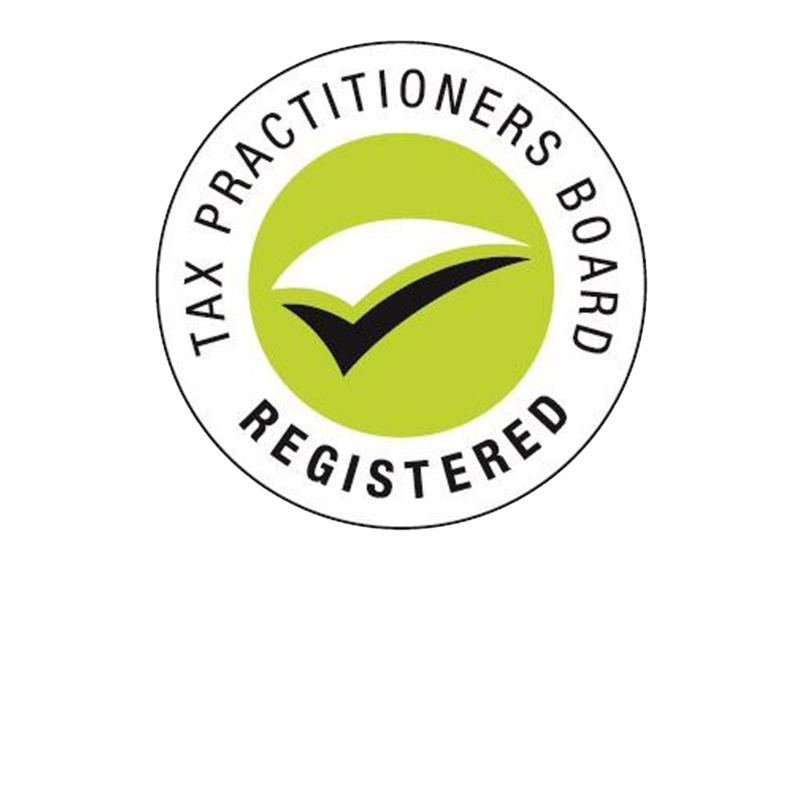 The preparation of your BAS includes not only a check of the processes leading up to the production of your BAS, but a review of individual transactions to check for GST compliance and correct processing. We can also liaise with the ATO on your behalf when there are more serious GST issues. 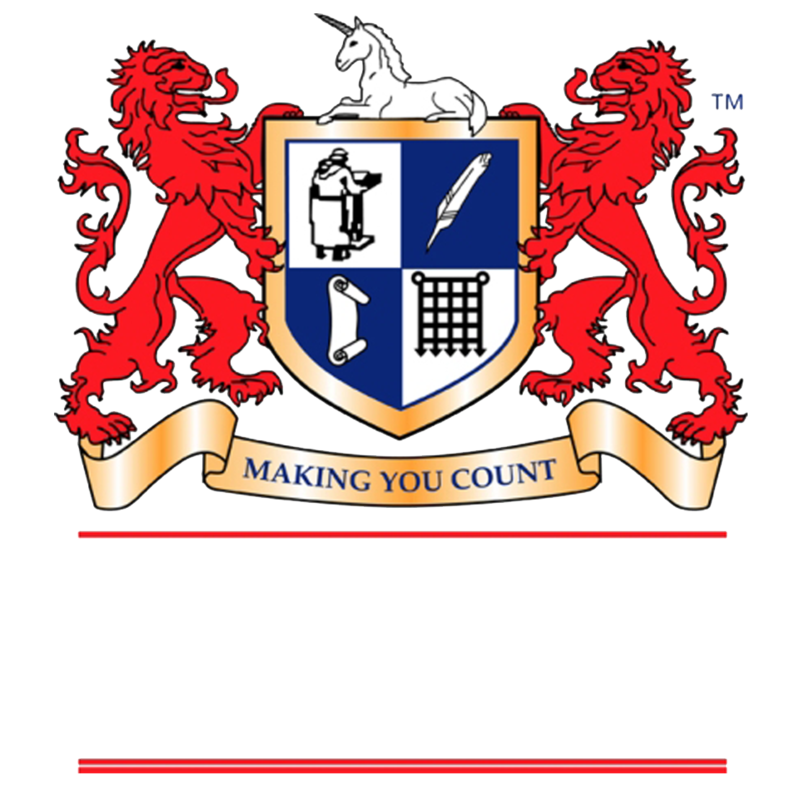 Make sure to check our bookkeeping services in Sydney! Exdia Bookkeeping Services can manage your BAS for you and lodge it electronically each period with the ATO. Call us today.